Search the library catalog: Search for items by title, author, subject, or general keyword and place holds on interesting items. Manage your account: Keep track of your account, view your checked-out items, holds, fines, and account information. Manage your bookshelves: Add books, Audiobooks, DVDs, and other media to your bookshelves for later reading or recommending to friends. 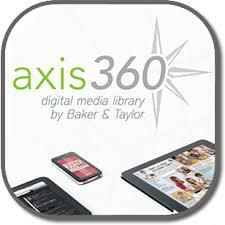 Borrow eBooks & eAudiobooks right from your mobile device. Place holds, create wishlists & check out with ease. All you need is your library card & PIN. 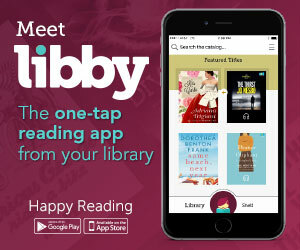 Borrow eBooks, audiobooks, and streaming video from your library using Libby by Overdrive on your mobile device. No late fees. Titles are automatically returned. A valid account with the library is required.